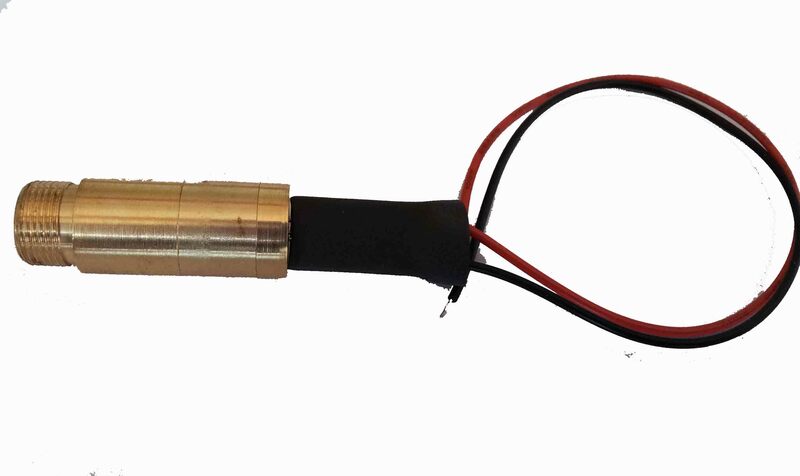 Celestron Schmidt-Cassegrain Optical Tube Assemblies (OTA) are available individually to be used with your favorite mount. 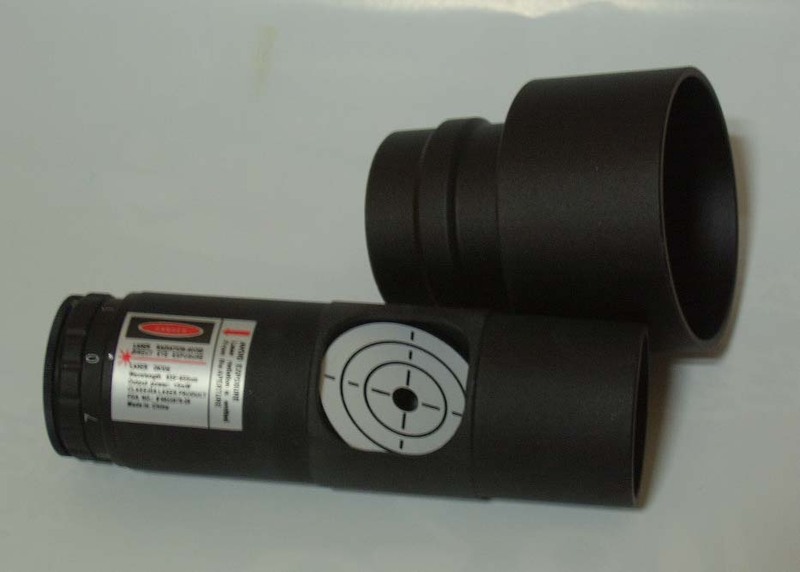 Each OTA is made to the same exacting standards as those used on all their high quality telescopes. All optical surfaces are coated with StarBright XLT coatings. These tube assemblies are equipped with the same dovetail mounting bar as used on CG-5 style mounts for easy attachment to a variety of popular mounts (see below). Besides seeing all of the Messier Catalog objects, you can also see hundreds of other, less famous, but equally interesting NGC, IC and Caldwell objects. 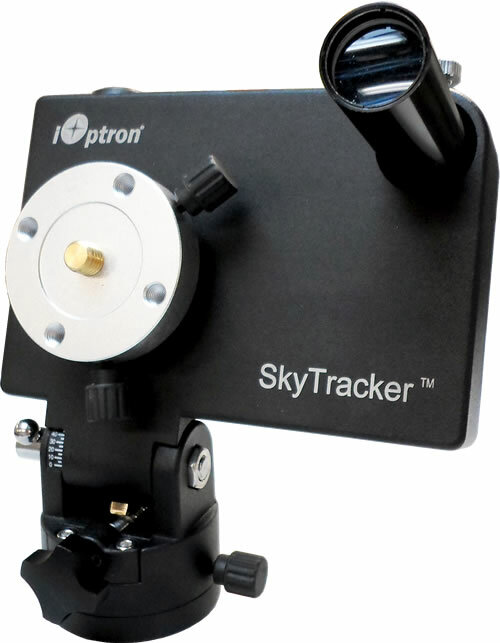 Turn this scope to the planets and see amazing detail on the surface of Jupiter; see Cassini’s Division in the rings of Saturn, and resolve details on the surface of Mars. Even the distant Uranus, Neptune and Pluto are within your reach. The Celestron C8 is Celestron’s first new Schmidt-Cassegrain optical system in over a decade. The new 8” Schmidt-Cassegrain features a precision optical system with 2032mm focal length (f/10) and comes standard with Celestron’s StarBright® XLT coatings at no extra cost. What's more, you have Celestron's guarantee of uncompromising quality backed up with a two year warranty. 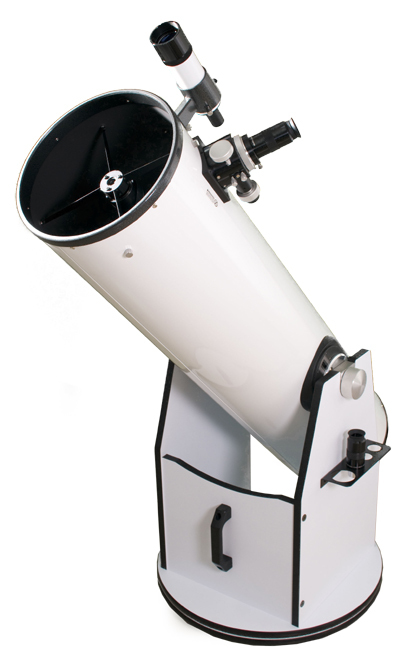 Celestron warrants your telescope to be free from defects in materials and workmanship for two years. 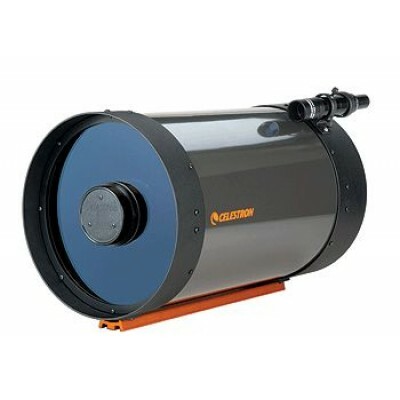 Celestron will repair or replace such product or part thereof which, upon inspection by Celestron, is found to be defective in materials or workmanship.